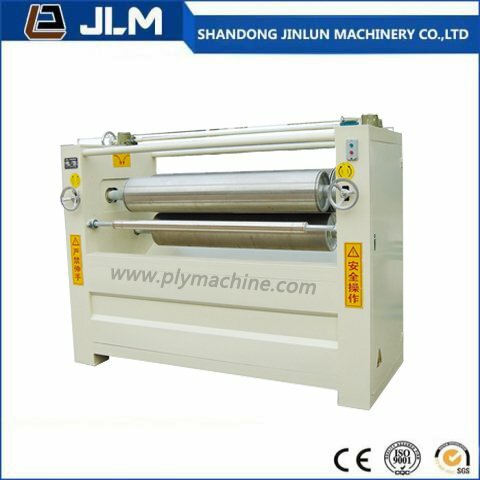 4 Feet/8 Feet Glue Spreader Machine for Wood Working - Buy Wood Working Machine, Glue, Glue Spreader Product on Shandong Jinlun Machinery Manufacturing Co,Ltd. 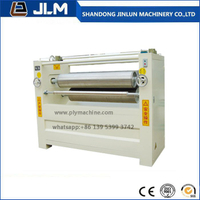 According to the number of plywood glue roller coating machine, can be classified into double roller coating machine, three roller coating machine and four roller coating machine three forms. 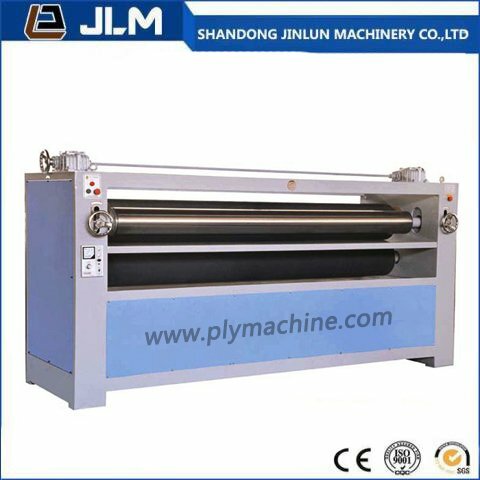 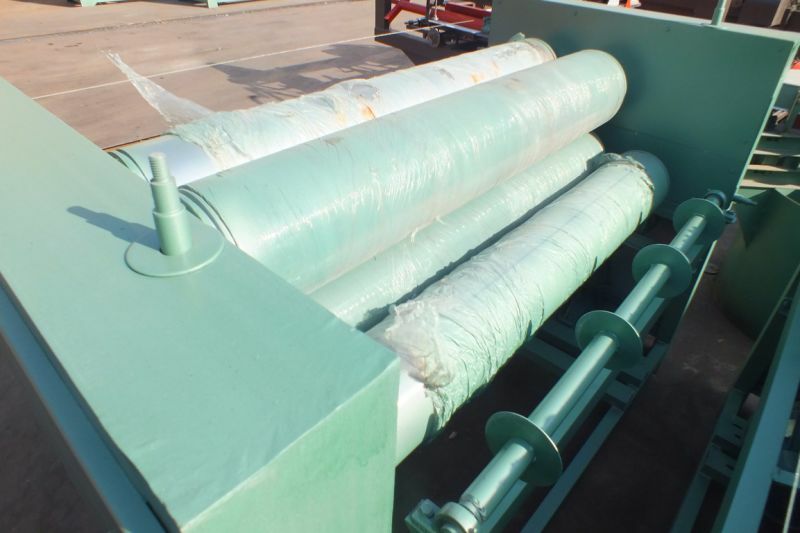 Process performance is poor due to the double roller coating machine, glue quantity is not easy to control, easy to crush veneer and low production efficiency of defects, so use more glue to glue roller. 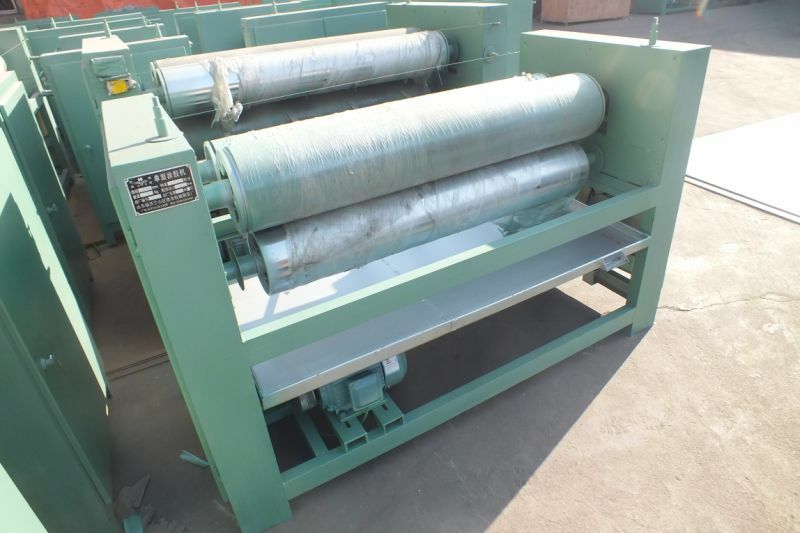 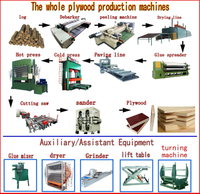 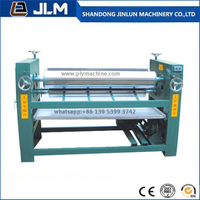 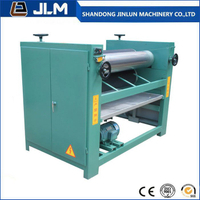 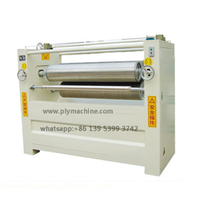 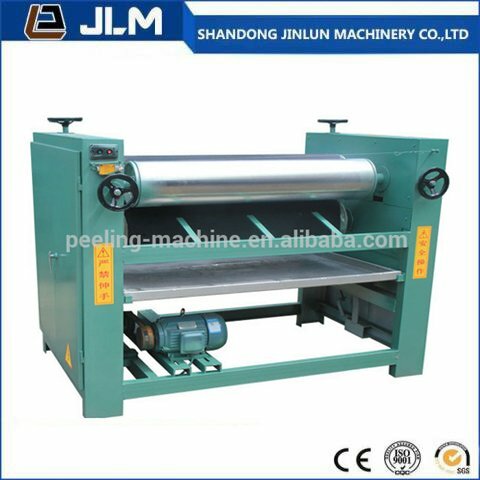 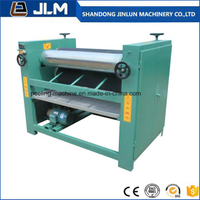 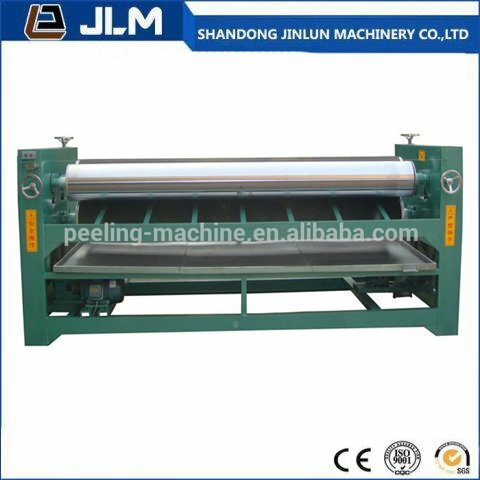 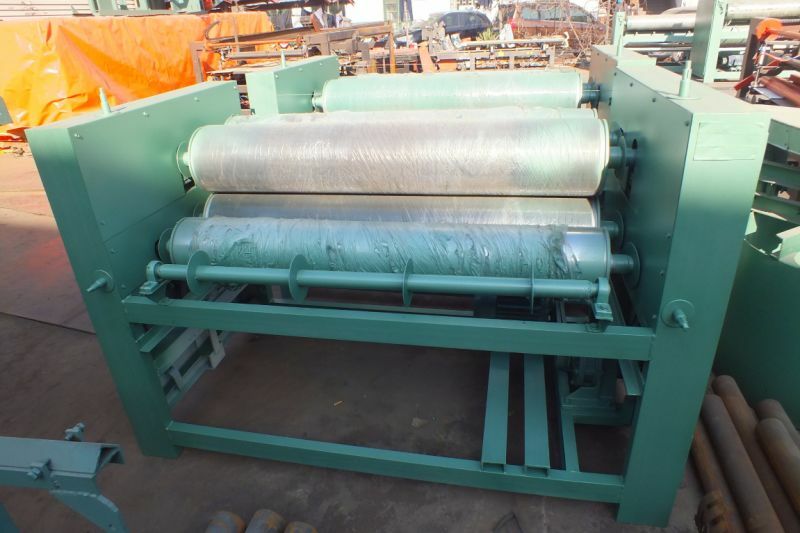 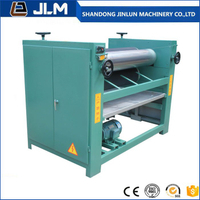 Plywood glue spreader machine consists of frame, glue roller, plastic bucket, retarding mechanism.